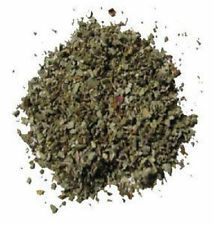 Also known as Culinary Sage, Golden Sage, Kitchen Sage, Tue Sager, Dalmatian Sage, Broadleaf Sage or Common Sage. SKU: RD2256987. 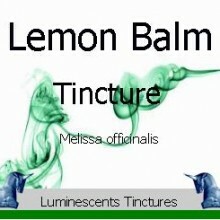 Categories: Single Herbs, Single Herbal Infusions, Products Beginning With "S". 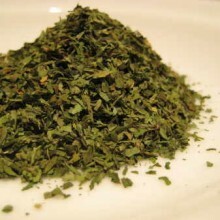 Tags: cookery, culinary, digestive, flavours, herbs, Leaf, relaxing, tea, traditional. Garden Sage is a perennial, evergreen herb with quite woody stems, greyish glaucous leaves, and blue to purplish flowers. 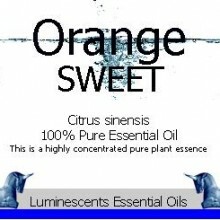 It is a member of the mint family and a native of the Mediterranean although it has been naturalised worldwide now. 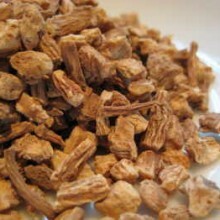 It has a long history of medicinal and culinary use, and in modern times as an ornamental garden plant. 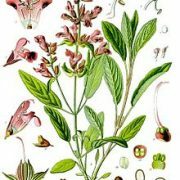 It is also known as Culinary Sage, Golden Sage, Kitchen Sage, Tue Sager, Dalmatian Sage, Broadleaf Sage or Common Sage. 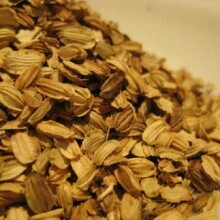 It is much cultivated as a kitchen and medicinal herb. In southern Europe related species are sometimes cultivated for the same purpose and can be easily confused with the common sage. It has a savoury, slightly peppery flavour. It appears in many European cuisines, notably Italian, Balkan and Middle Eastern cookery. In Italy it is the essential condiment for Saltimbocca and many other dishes, favoured with fish. In British and American cooking, it is traditionally served as sage and onion stuffing, an accompaniment to roast turkey or chicken at Christmas or Thanksgiving but it is also used with many pork recipes. including Lincolnshire sausages. Sage Derby Cheese, as its name implies, employs the herb for its flavouring. 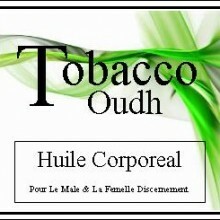 The herb is not at all well known, surprisingl, in France where it is seldom used. 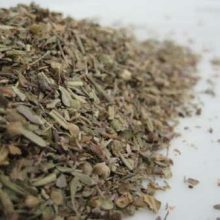 Uses of common sage include: Teas and infusions, which are considered to have a calming effect, to soothe a sore throat and as a digestive agent. Charlemagne recommended the plant for cultivation in the early Middle Ages, and during the Carolingian period it was cultivated in every monastery garden. The plant had a high reputation throughout the Middle Ages, with many sayings referring to its healing properties and value. 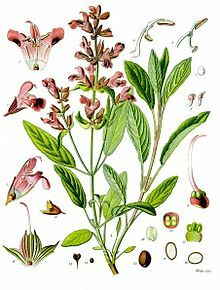 It was sometimes called S. salvatrix (sage the savior), and was one of the ingredients of Four Thieves Vinegar, a blend of herbs which was supposed to ward off the plague. 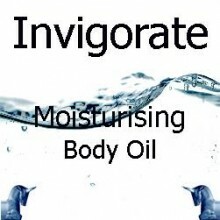 In past centuries it was also used for hair care, insect bites and wasp stings, nervous conditions, mental conditions, oral preparations for inflammation of the mouth, tongue and throat, and also to reduce fevers.